It could happen in your town. It could happen anywhere. Here, the largest case of municipal fraud in the United States documented in director Kelly Richmond Pope’s All the Queen’s Horses takes place in the small town with a population less than 16,000 –– Dixon, Illinois. In 2012, champion horse breeder Rita Crundwell was arrested for embezzling upwards of $50 million as the city’s sole comptroller and treasurer. In conjunction with Kartemquin Films’ Diverse Voices in Docs program, Pope - an associate professor at DePaul University - examines the 20-year timespan of Crundwell’s theft, forgery and lavish equine empire. In the hometown of Ronald Reagan, trust was as deeply embedded into the fabric of Dixon, Illinois as its potholes. But when a co-worker noticed a questionable amount of money on an invoice, Rita Crundwell’s criminal activity brought the United States Federal Bureau of Investigation to Illinois. Crundwell, who balanced multiple funds for the city, set up a separate account she labeled “RSCDA,” where she would deposit money for personal use under the guise of infrastructure repairs and other fraudulent invoices. 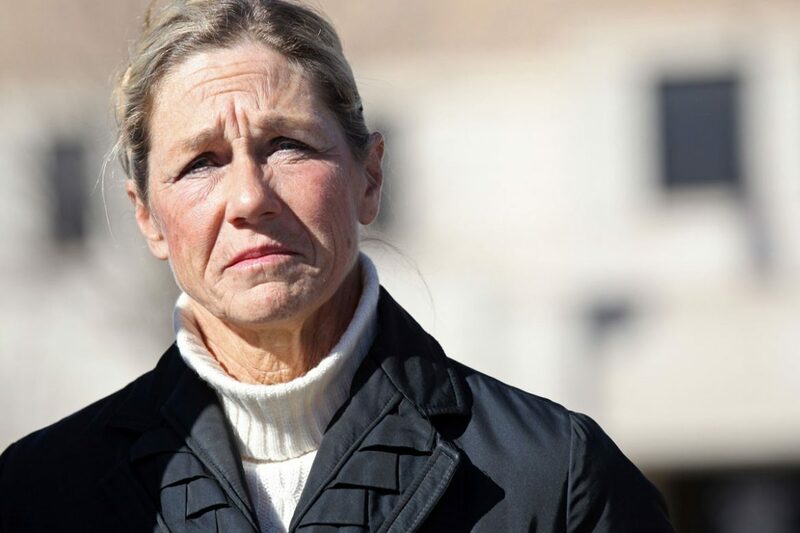 For two decades, Crundwell used this account to write personal checks for her booming horse breeding business, spending millions of dollars of Dixon’s money for showrooms, saddles, horse equipment, a second home in Florida and lavish parties. How did the other residents of the town think she could afford this? The answer is why Pope’s documentary excels. She captures the heart and the people of the Illinois town who never thought it could generate millions of dollars, let alone be stolen out from under them. These residents are filmed in diners, salons, on the sidewalk of main street - ordinary people who trusted their city. They questioned how Rita Crundwell could have a secret life for so many years, going to bed every night knowing they were suffering while her bank account expanded. Pope takes viewers on a nonlinear journey through the discovery of fraud and Crundwell’s prison sentencing back to her upbringing and unassuming criminal beginnings. The only element missing is Crundwell herself, who chose not to speak to Pope for the film. All the Queen’s Horses, which premieres at the Gene Siskel Film Center for a two-week theatrical run beginning November 10, is a thrilling story fit for a fictional feature film or television series a la Breaking Bad. It’s an intriguing story of how one woman got away with a massive crime for 20 years without anyone noticing - until they did. Bottom Photo: Filmmaker Kelly Richmond Pope, center, Tim Edson, holding the mic, and cinematographer Keith Walker interview residents of Dixon, Ill., in a diner.